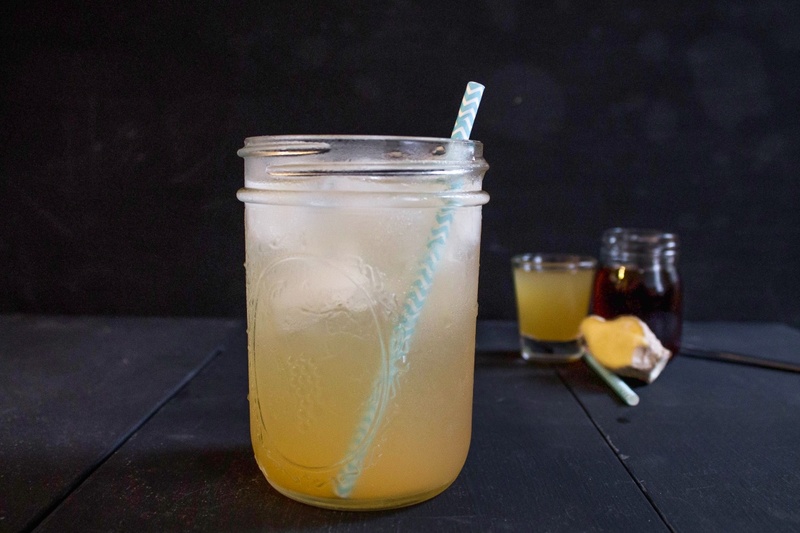 If you want to do something good for your body, drink this apple cider vinegar tonic. Much respect to raw apple cider vinegar (ACV), which is kind of a miracle ingredient. It's chock full of vitamins, minerals and enzymes that can help to balance your body's PH level, kill bacteria, aid in digestion, and boost energy. But we know none of this matters if you aren't actually going to make this recipe. So we had to create something that's simple and goes down easy. We think we succeeded with this one. Drink this energy boosting tonic every morning to increase your metabolism and start your day refreshed! Make sure to use an apple cider vinegar that has the mother for the most benefits. You can find this at a health store or most supermarkets. Per Serving: 188 calories; 0g fat; 45.8g carbohydrates; 0g protein; 0mg cholesterol; 151mg sodium. I tried it this morning with maple syrup and a dash of Cayenne. So refreshing and simple to make! My husband and I both tried this recipe out and loved it. It's definitely one of the better apple cider vinegar tonic drinks we've tried. The fresh berries really made it taste good!